Replacement for the standard iCON 15 cover. 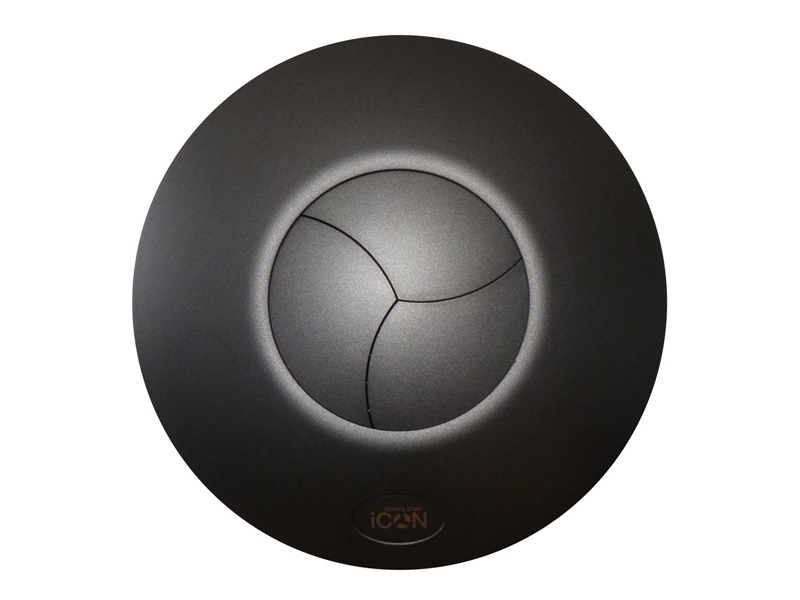 This cover is suitable as a replacement for the standard iCON 15 or iCON 15S (SELV) cover. 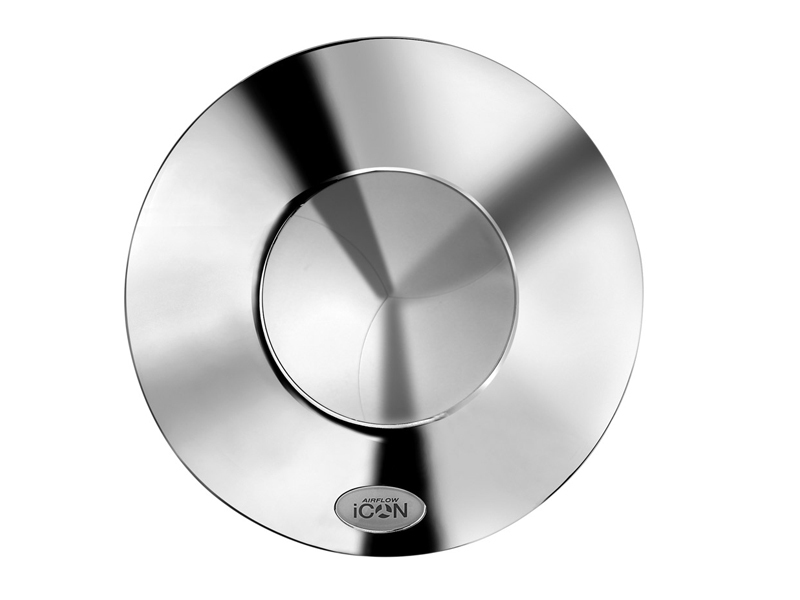 To complement the décor of your home, we also offer the flexibility to upgrade the white cover on your iCON 15, 30 and 60 to Anthracite, Sandstone, Silver or Chrome (iCON 15 only). 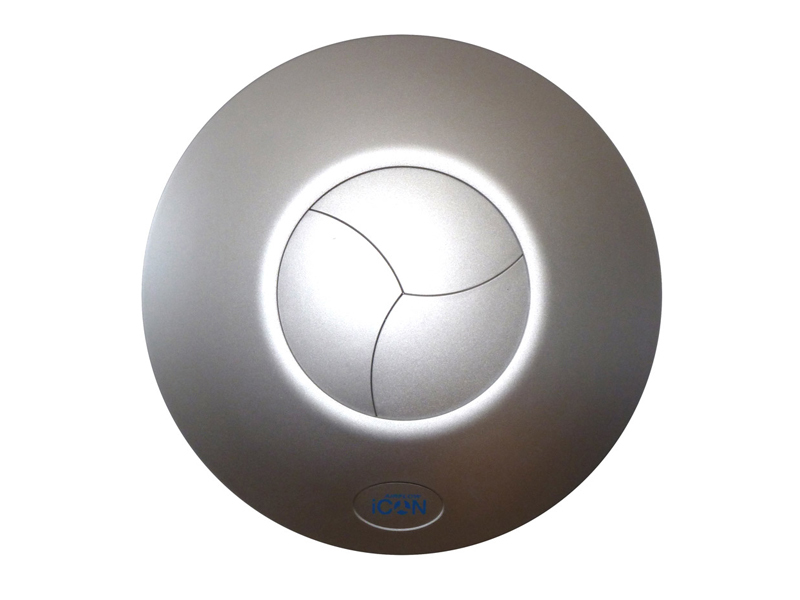 This is perfect for customers looking for a fan that blends seamlessly into the surroundings adding colour and co-ordination to any toilet, en-suite, bathroom, utility room or kitchen at a surprisingly low cost. The covers are simple to fit and can be easily cleaned by simply wiping over with a damp cloth. 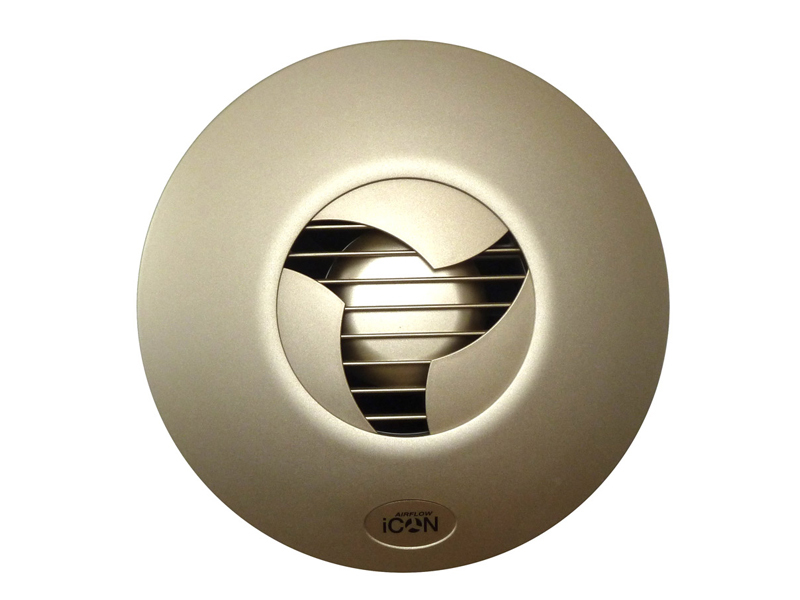 We are convinced that our exclusive design and product configuration possibilities, have contributed to iCON fans, modules and covers becoming one of the most successful brand names in the extractor fan business. Just like the white one that comes on your fan these coloured ones also have a delayed opening once affixed. 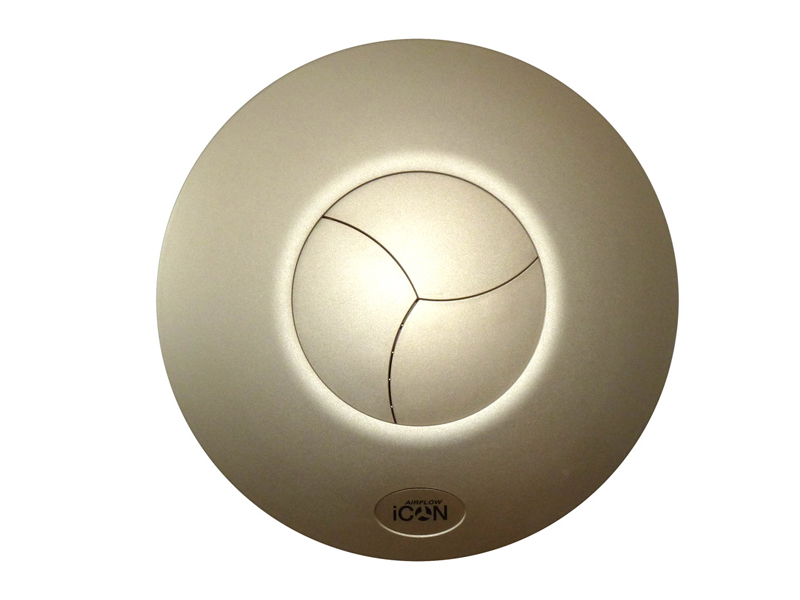 Removal of the existing cover is done by an anti-clockwise action, then the replacement is put on using a clockwise action. 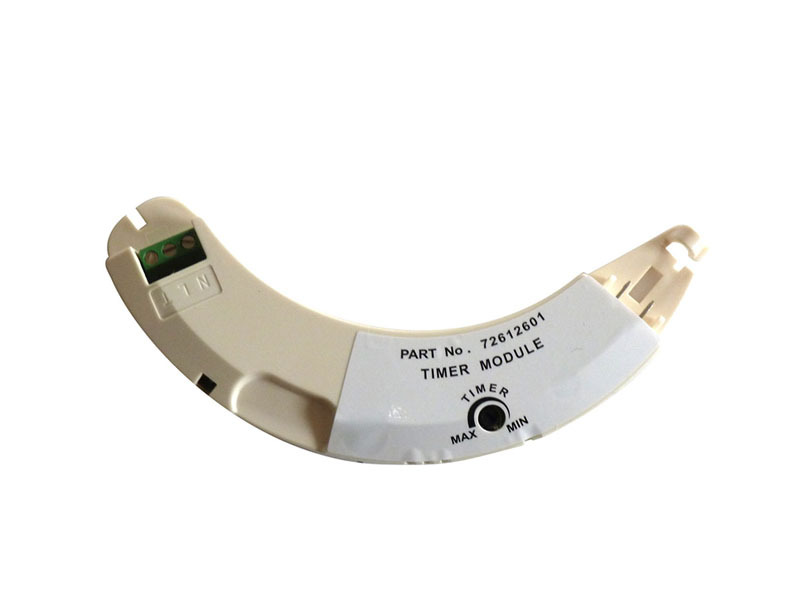 If you have a plug in module with a motion sensor you must remember to remove the translucent lens cover for the PIR from your old cover and insert it in your new cover. 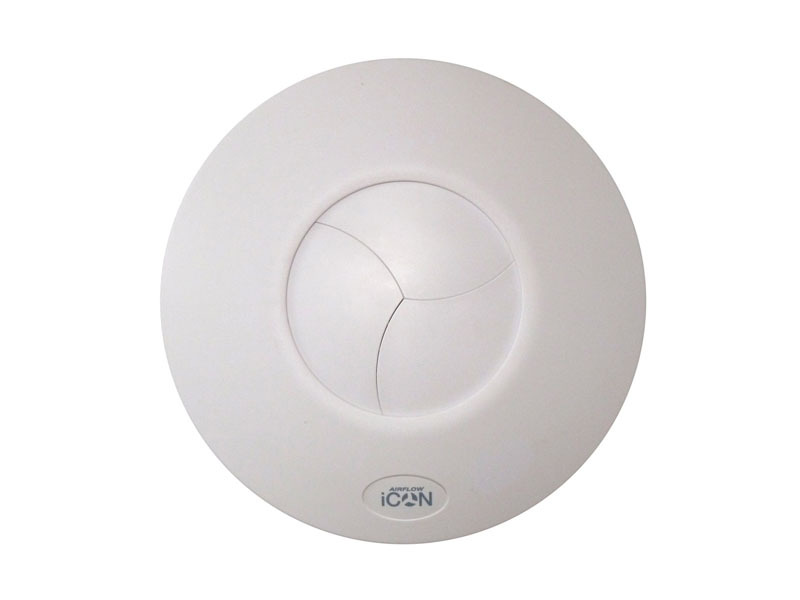 If you are assembling your fan for the first time and have chosen a plugin module with a motion sensor then the translucent lens cover will be with your module in the box.